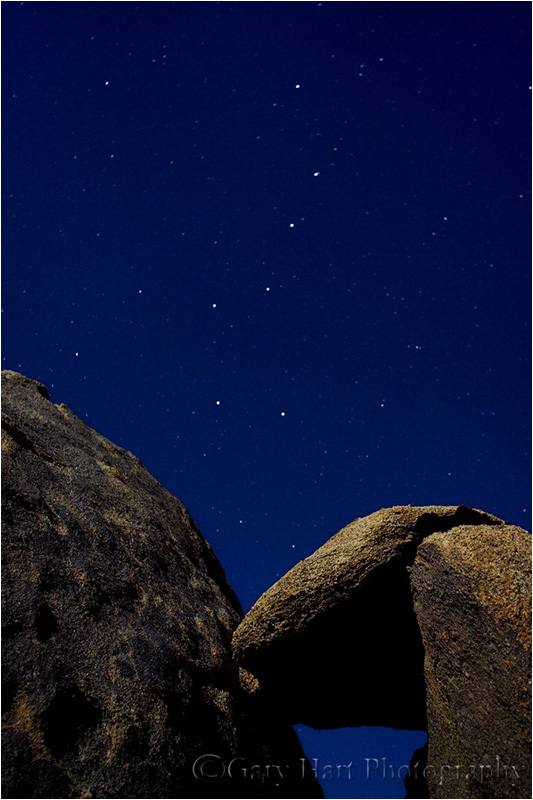 Moonlight photography is both simple and rewarding. 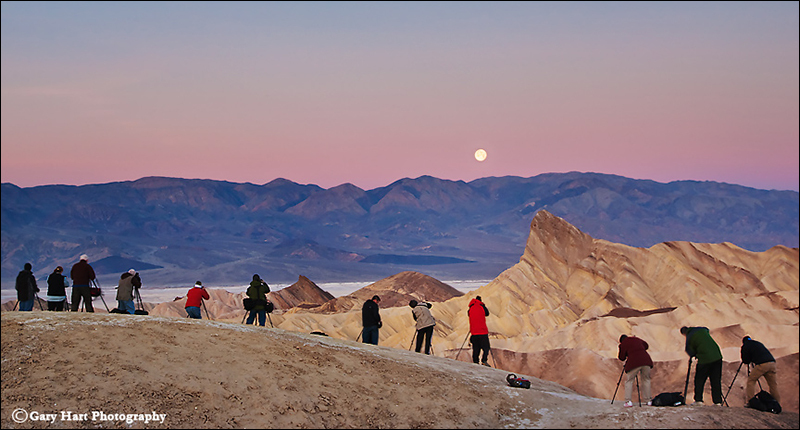 In my “Shoot the Moon” article that appeared in the April 2010 Outdoor Photographer magazine, I shared my exposure recipe and a few tips to ensure moonlight success. This post summarizes the moonlight material from that article. At the very least you need a tripod sturdy enough to support your camera. And while some point-and-shoot cameras are capable of the necessary exposure settings, I highly recommend a single lens reflex (SLR) camera for the control it allows and its ease of use in difficult conditions. A wide, fast lens works best, ideally at least as wide as 24mm and as fast as f4. 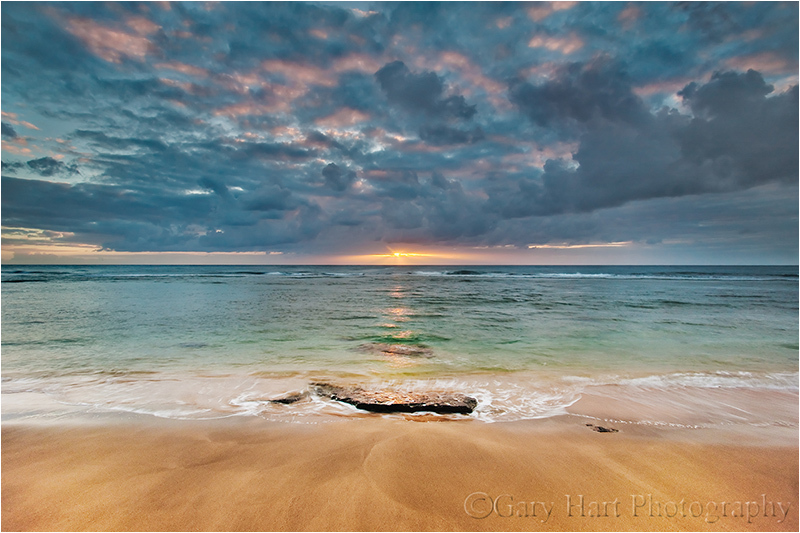 Wider and faster is better; lenses a little longer and a little slower are still manageable. To minimize camera shake, don’t extend the center post, and use a remote (cable) release or your camera’s two- or ten-second timer. These settings will get your exposure within one stop; when the exposure is complete, check your LCD and adjust the light up or down. Though my moonlight shots almost always use a fairly wide focal length, to minimize star movement when I need more light, I usually opt for ISO 800 rather than increasing my shutter speed much higher than 20 seconds. If you have a lens that’s faster than f4, all the better–in that case you shouldn’t have much trouble keeping your ISO at or below 400, and your shutter speed at or below 20 seconds. By far the greatest difficultly people have photographing in moonlight is finding accurate focus. Accustomed to reliable daylight autofocus, they scratch their heads when everything seems to be set properly, yet their camera refuses shoot. Invariably the camera is hunting in vain for focus because moonlight just isn’t bright enough for autofocus. And since there is no fixed infinity point on a zoom lens (trust me), the old prime lens trick of dialing the focus all the way out to infinity doesn’t work either. 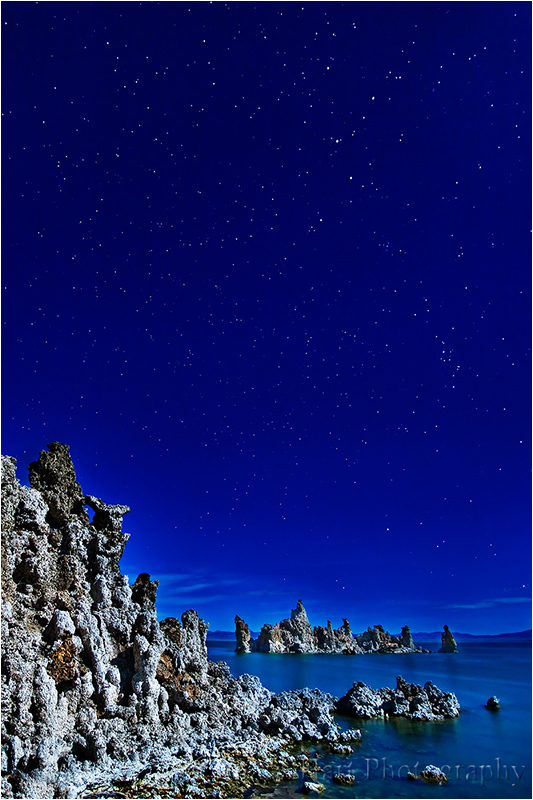 Cassiopeia suspended above towering, moonlight-illuminated tufa. With the moon at my back, my exposure settings were ISO 400, f4, and 20 seconds.